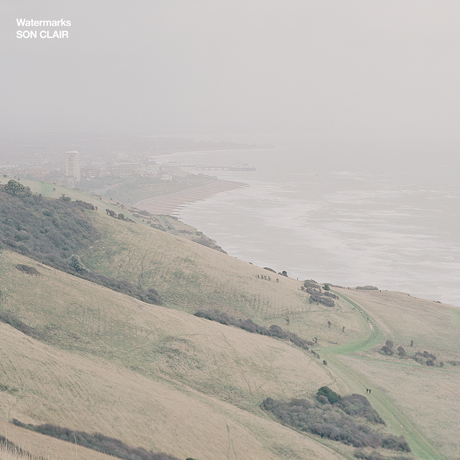 ‘Watermarks’ explores in sound the mile-long stretch of coastline from Hastings to St. Leonards-on-Sea in East Sussex, England. Recorded over a 2 month period, the man-made sounds of life and motion along the sea-front (including a celebratory parade along the waterfront, a fireworks display on the beach, a marching band and a wedding) are bookended with the constant, natural sound of the sea. IMPULSIVE HABITAT is a publishing netlabel which focuses on field recording work. The “quiet american” has a really great archive of field recordings from all around. All really beautiful stuff. Anybody interested might also check out the works of Chris Watson, who has been putting together beautiful collages of field recordings on Touch Records for over a decade now.